Strangers Can Email You Without Your Email Address – footsteps…….. This is a post I copied from Says, to be shared on social media sites. Its’ now easier for strangers to email you without your email address. How? Google, you no longer need someone’s email address to send then an email. You no longer need someone’s email address to send them an email. 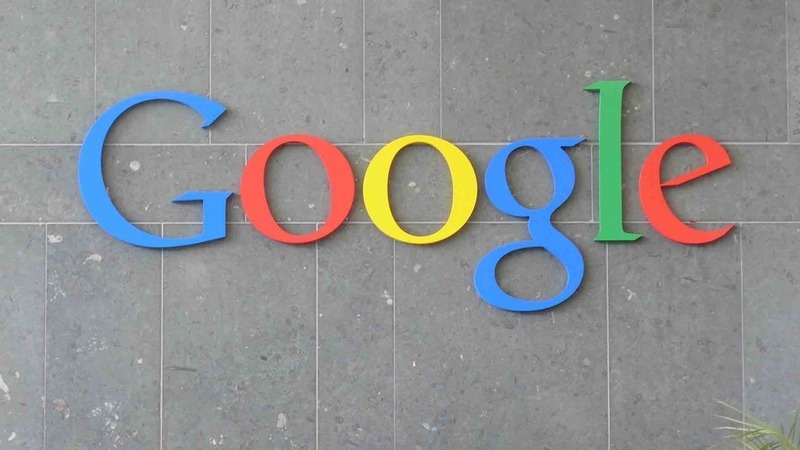 At least, that will soon be the case if you want to email another Google+ user. This feature appears as you begin typing your contact’s name in the “To” field of an email message. 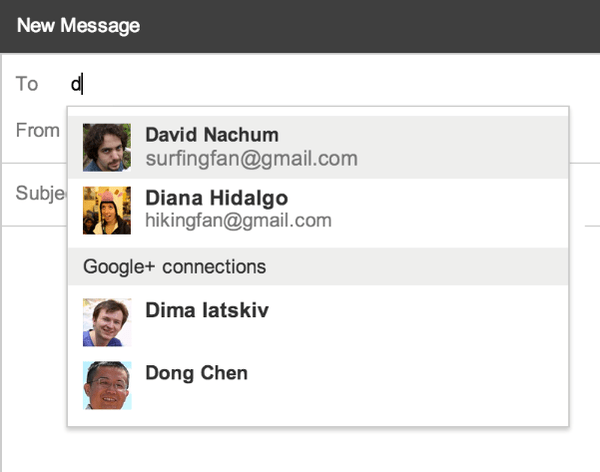 Basically — by default — anyone on Google+ will be able to send messages to your Gmail inbox — even if they do not have your email address. Google also says that emails from Google+ users outside of your circles will not hit your “primary” inbox — they’ll be placed in the new “social” tab it introduced earlier this year. Google is rolling out the feature over the next few days and will alert users via email when they have the option to change their settings. So, be on the look out.